Microsoft has launched Windows 10 S offering free upgrade. 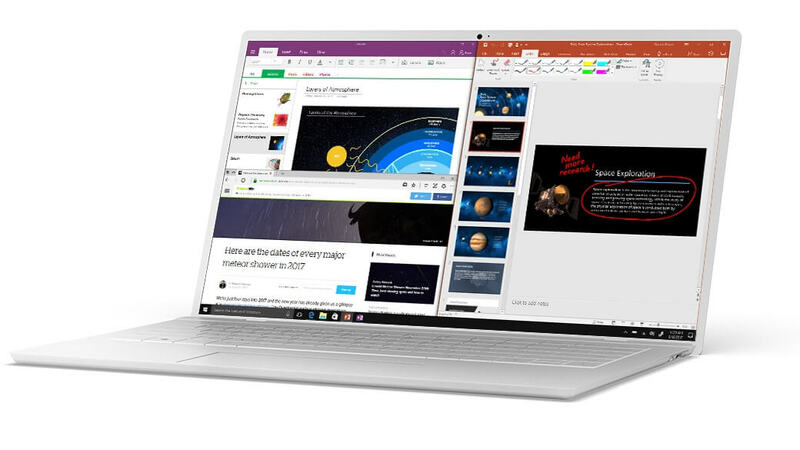 At the Spring Event in New York Microsoft not only announced the Surface Laptop but also a brand new iteration of its Windows operating system software called, Windows 10 S. The S in the 10 S likely stands for School since it is focused towards the education sector and budget computer segment. The S variant of Windows 10 has been streamlined to run comfortably on low-end/older computers with weaker hardware and limited storage capability. It is designed to be nimble and claims to take only 15 seconds to reach the login screen from boot which is quicker than Windows 10 Pro on comparable hardware. Although the company has not alluded to any pricing, it is speculated that the license might be free or extremely cheap considering its focus on the education sector. One of the major caveats of Windows 10 S compared to the full-fat Home and Pro versions of the OS is that it will be limited to running applications downloaded from Windows in-house App Store which will be curated by Microsoft. This, however, can be bypassed by the user upgrading to the Home or Pro Edition of Windows 10. Schools and other institutions can configure multiple machines with a single USB driver. Using preconfigured options and simply plugging the drive into a Windows 10 S system will cause it to apply the preconfigured settings. 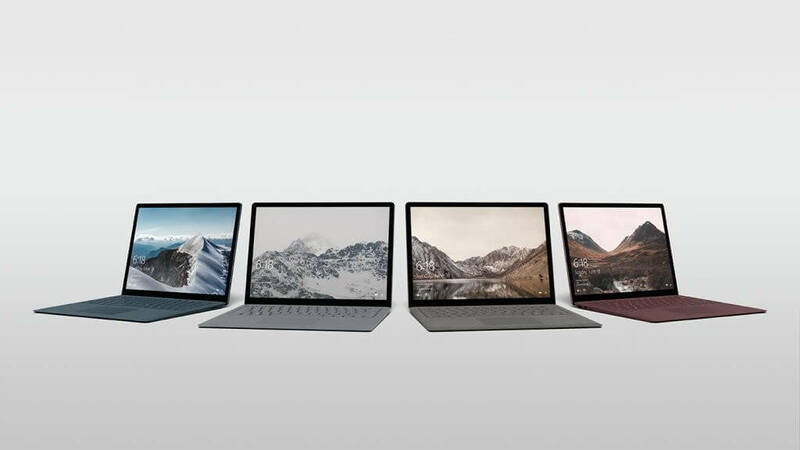 Currently, the only system running on the new OS is Microsoft’s own Surface Laptop which is available for pre-order for $999. Microsoft has announced that it is partnering with other OEM’s like Acer, ASUS, Dell, HP etc to launch education PCs/notebooks starting from $189 in the Summer of the year. 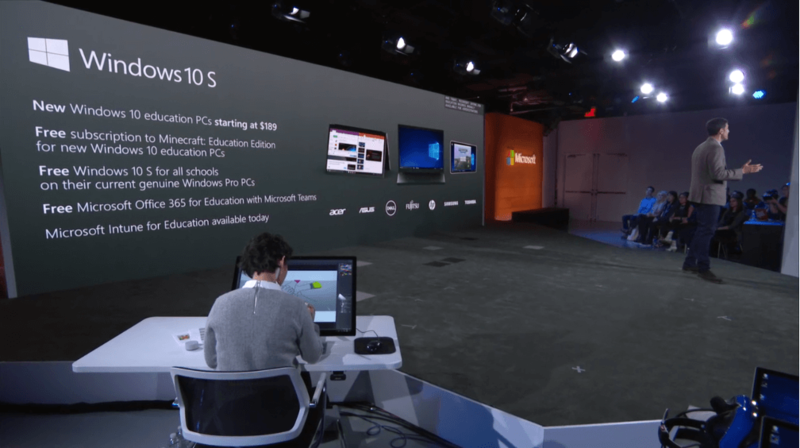 Apart from running on Windows 10 S these machines will come with free subscription to Minecraft: Education Edition and Office 365 for Education with Microsoft Teams. Institutes currently running machines on older copies of genuine Windows Pro will get an offer for a free upgrade to Windows 10 S.
Follow us on our social media to keep up to date with the latest in the world of computing.